They’re passionate, creative, and focused on changing the world! 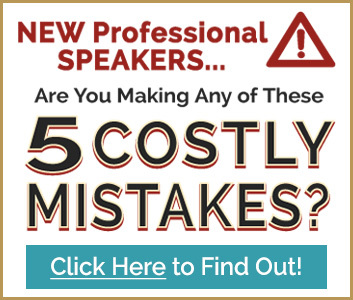 But, just like with any business, becoming a professional speaker is HARD WORK. Establishing credibility, building your online presence, and getting hired to speak don’t just happen overnight — and very rarely do they happen without some kind of outside support. Hello! 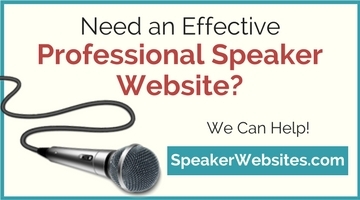 I’m Cynthia Lay and this website is the result of many years’ work, lots of planning, and a true desire to help you establish a successful speaking career. 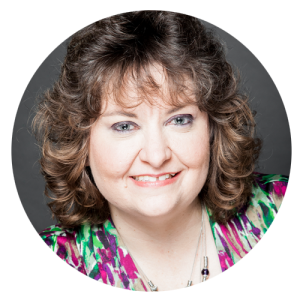 For the last decade, I’ve been privileged to work with some of the best public speaking coaches in the industry — Patricia Fripp, Darren LaCroix, Craig Valentine, Mark Brown, Lance Miller, Jim Key, Jock Elliott, and others who are active in the National Speakers Association and/or Toastmasters International.